Tempra’s Self-heating Beverage cup is the result of years and development working to deliver the the best portable hot drinks package in the world. 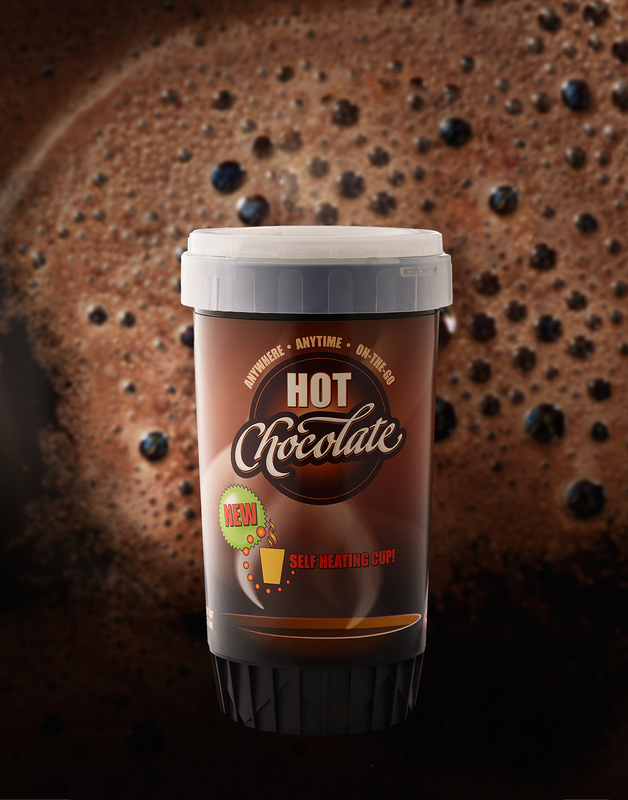 Using a patented formulation, just a simple rotation and you’re 5 minutes away from a convenient hot beverage. Best of all whether it’s the middle of winter or summer, whatever the starting temperature , Tempra’s unique temperature control system ensures that the drink is always delivered at exactly the right temperature. Most importantly as this control is based upon the actual temperature of the beverage, it ensures there is no risk of overheating or a cold disappointing drink. Tempra’s cup has been proven to pass the highest level of safety and performance standards and carries approvals for it’s Environmental impact from a number of industry bodies. If your looking for the best self-heating beverage package on the market , look no further, Call Tempra ! In addition to Beverages Tempra have developed a number of other Unique self-heating food packages. Click here for more information .